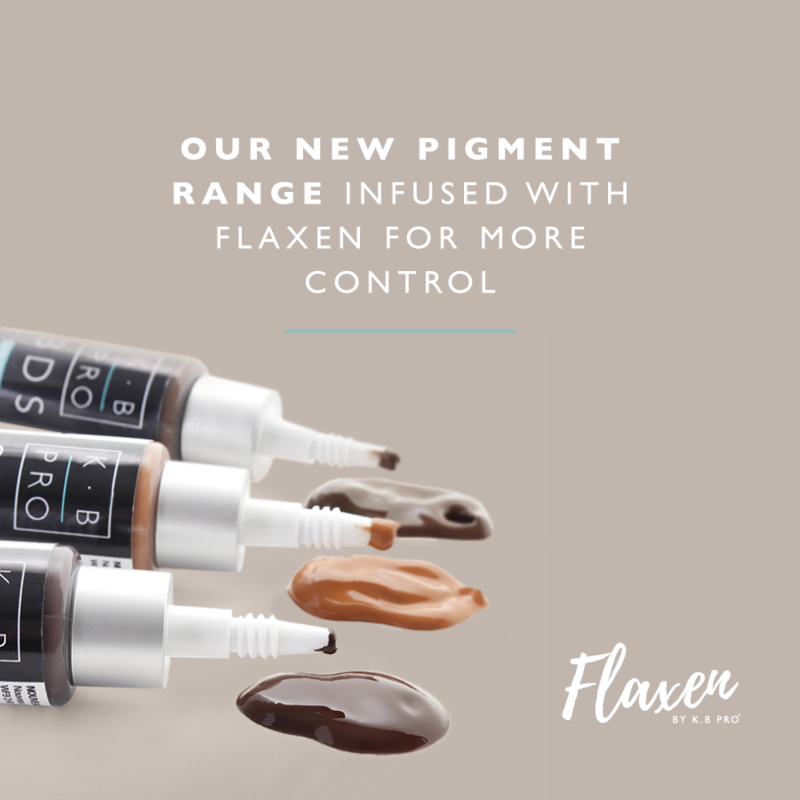 Our stunning second-generation pigment range, Flaxen, has already made a huge impact, and we couldn’t be more pleased! Just a couple of weeks ago we welcomed the news that we had made the finals of the Micropigmentation UK Awards under the Best Pigment Range category! If you’ve followed our business news for some time, you’ll know that we have been lucky enough to be crowned with the Best Pigment Award title in the past. It’s been fantastic to hear that our newly improved formulas are now in the running and making positive waves across the industry. With their beautiful colour retention and ease of use, we knew you’d love our flaxen-infused range just as much as we do. With that in mind, we thought we’d take today as an opportunity to give you a quick introduction to our second-generation range. We have a fantastic selection of pigments to suit clients across the Fitzpatrick scale. To make mixing, adjusting and colour correcting even easier, we also have a range of adjusters. Our dilutor, Miami, has been formulated to work perfectly with K.B Pro pigments and has been custom created to soften the intensity of K.B Pro pigments. We understand that selecting and mixing the perfect colours for your clients can sometimes feel daunting. 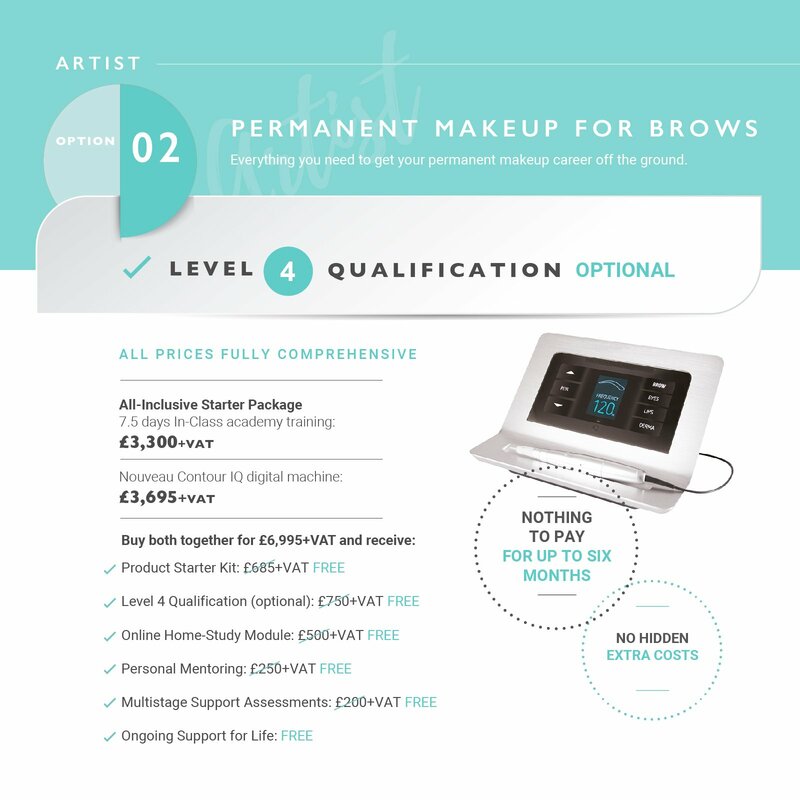 For that reason, we created a Pigment Range Professional Colour Guide that is packed with helpful advice from Karen herself. You’ll also find over 80 case studies to help you in your selections and colour theory. 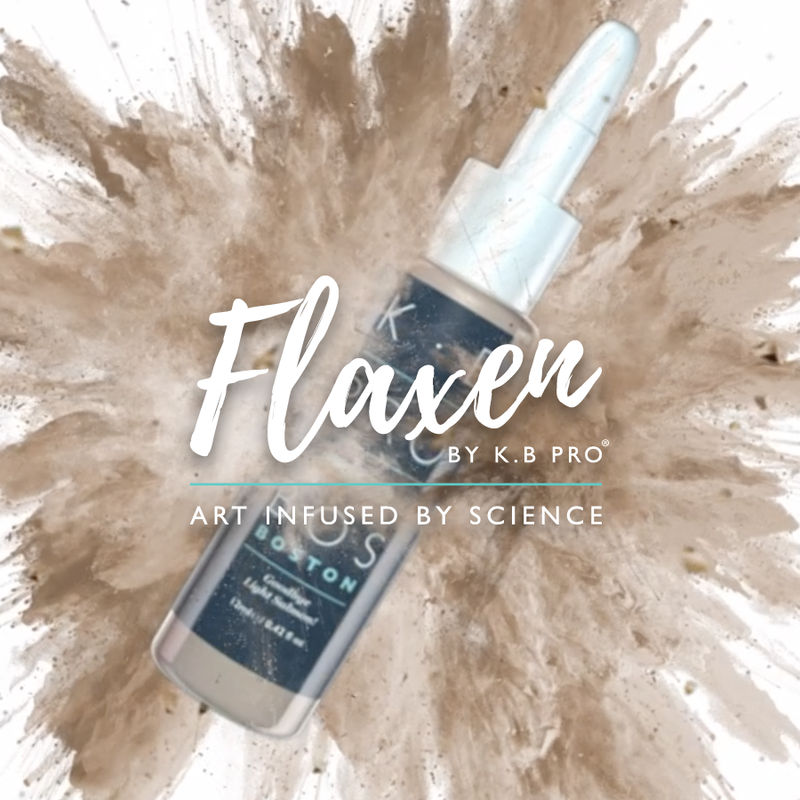 We can’t wait for you to fall in love with our Flaxen pigments! Click here to shop the full collection today.